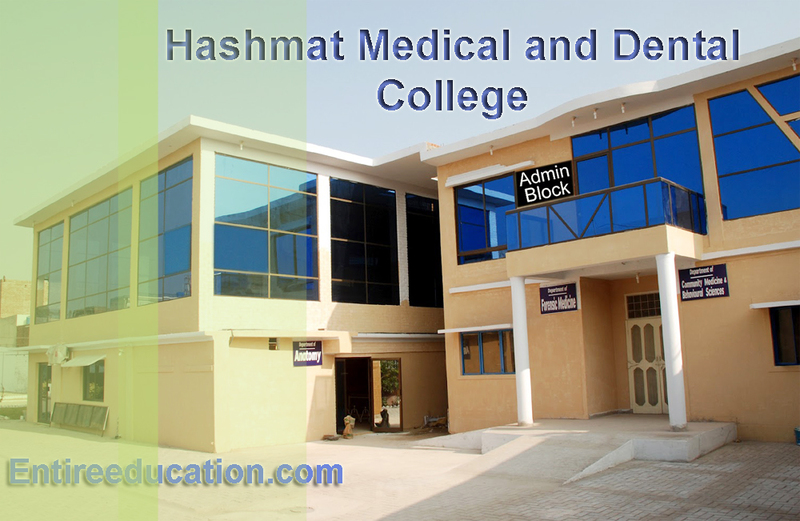 Hashmat Medical & Dental college Jalalpur Jattan, Gujrat is a private sector institution situated in Gujarat, Punjab. HMDC was established in 2011 and recognized by Pakistan Medical and Dental Council (PMDC). The institute is affiliated with University of Health Sciences Lahore and also listed in International medical education directory. The institution admitted 100 students annually on self-financed basis. The college has also a teaching hospital where students performed their clinical practice. Initially the institute was named as bint-e-Imam medical college which indicates that it is sister institution of Ibn Imam Degree Science College. The HMDC was started as a joint venture of Ibn Adam degree Science College and some other share holders. Before the commencement of academic year the institution was renamed as Hashmat medical and dental college. New degree is also introduced in Hashmat Medical & Dental college Jalalpur Jattan, Gujrat. There is also an administrative department and an IT department in campus. Administrative department looks after all admin related issues whereas IT department provide IT support. HMDC offers degrees of Bachelor of Medicine and Bachelor of Surgery (MBBS) and Bachelor of Dental Surgery (BDS). All programs are recognized by PMDC and PDA. Degrees are awarded by the university of Health sciences Lahore. MBBS is 5 years of academic studies whereas BDS is a 4 years academic program. 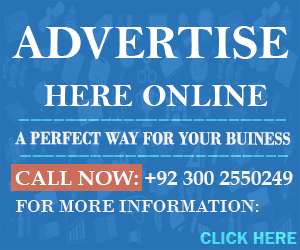 The curriculums of the courses are designed according to the regulations of PMDC and PDA. Admissions provided by a centralized admission test conducted by UHS and other province boards. Admission is provided by without any gender discrimination. Students with medical intermediate are eligible for apply. Students need to pass the admission test conducted by the UHS Lahore for admission. Shilokh Mission hospital is affiliated with HMDC as teaching hospital. The hospital is one of the oldest health care centers of the city and founded by the English during British Raj at Sub-continent. The hospital was administered by Christian missionary which later leased by HM & DC administration. It is a 250 bedded hospital now run under the administration of HMDC. College has agreement with three other health centers for providing better opportunities for clinical practice. Currently admission date are not announced in this medical College. When admission announced then we have updated on the website. Tuition Fee is minimum 6 Lac per year. Sir plz tell k hashmat medical klg or rahbar med klg are recognized from pmdc or not ?